After five seasons of developing the young core, the focus has shifted to building championship habits with the arrival of LeBron James. 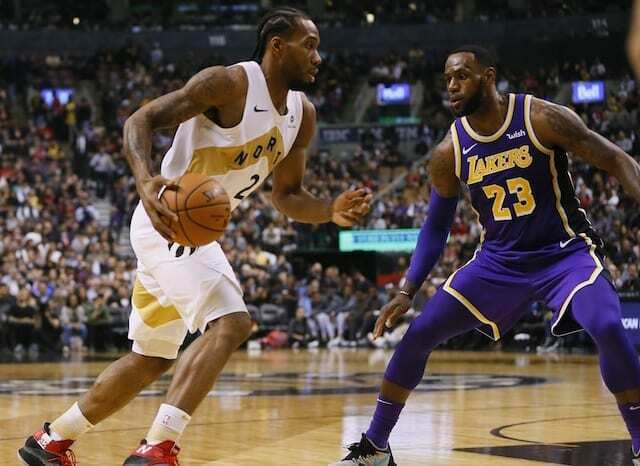 During stretches of the 2018-19 NBA preseason, James and the Lakers showed their potential of who they can become, but patience will be required for the team to evolve into a more polished product. Along with adjusting to James’ play style, the young core is learning how to play with seven other new players. 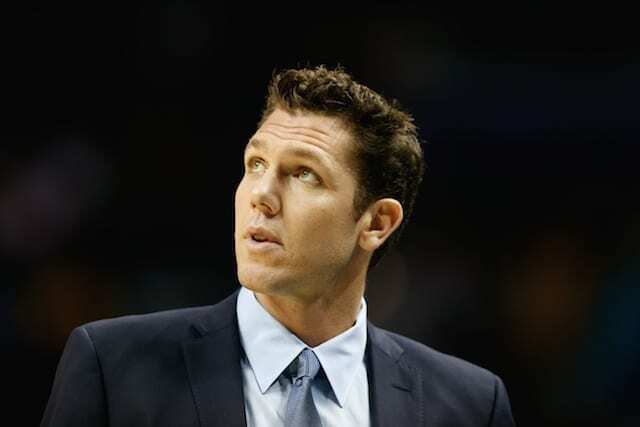 With Brandon Ingram, Josh Hart, Kyle Kuzma and Lonzo Ball all in their second or third seasons, head coach Luke Walton believes they have responded well so far to the pressure and expectations of playing with James. 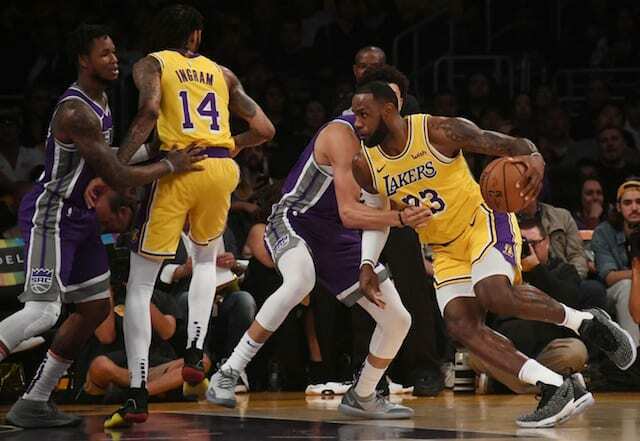 As the young Lakers respect the best player in the game today, they recognize the importance of doing their part on the court. “You don’t want them to be in awe,” Walton said. During the 2017-18 season, the young core led the team to more than 30 games for the first time since the Kobe Bryant and Dwight Howard era, despite key injuries. As they showed their competitiveness and work ethic during the offseason, Los Angeles is once again a free agency destination thanks to them. Want to get your news COMPLETELY AD FREE? Follow us on Apple News!